Tourism due to an increased sense of local identity and pride - let's celebrate what makes our locality different. The idea of the scheme is very simple: pubs are eligible to sign up if they permanently serve at least one beer from at least one local brewery. 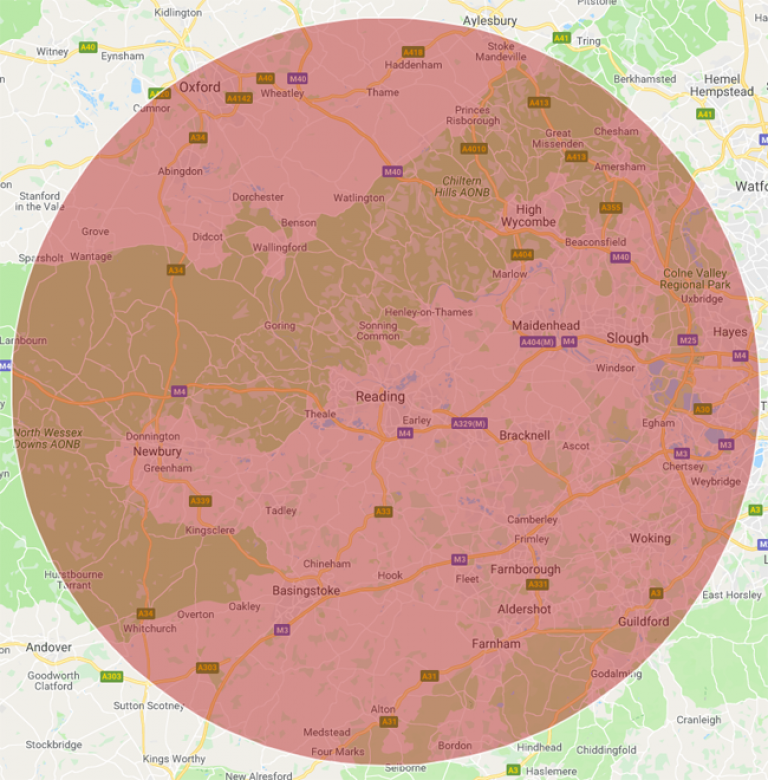 For the Reading scheme, we define a local brewery as one that is within 25 miles of central Reading (specifically we measure from Reading Town Hall square). The actual beer and brewery can change; it does not have to be the same beer all the time, which enables a pub to rotate a local beer, should they so wish. Accreditation is issued for one calendar year. It does not automatically roll-over to subsequent years but may be renewed if appropriate. Accreditation is at the sole discretion of the branch. The method of dispense is not material to accreditation. Hence beer served from a cask, KeyKeg, bottle or by any other method is acceptable as long as it conforms to CAMRA’s definition of real ale. Beer quality is not material to accreditation. Nevertheless, as accreditation is discretionary, the branch may elect to not accredit a venue with poor beer quality if to do so would harm CAMRA’s image. Any other exceptional circumstances that may arise on an unplanned and irregular basis. CAMRA has been a major supporter of the Sustainable Communities Act in its successful passage and this scheme will help to realise its aspirations. It should attract new customers to pubs and in general the scheme is also helping to reduce the environmental impact of transport and promote the local economy. Of course, just because a pub does not appear on this list does not mean you'll never find a local beer there. Many pubs have guest ales which rotate on and off, some of which are local. The LocAle scheme is intended to promote those pubs where you can always find a locally brewed beer. We're lucky to have one LocAle accredited shop in our Branch area, The Grumpy Goat in Harris Arcade, Reading where you will find an impressive range of local (as well as national and foreign) beers.